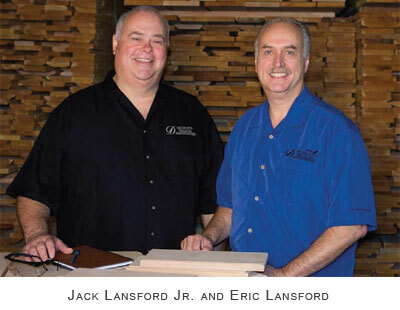 In 1965, Decore-ative Specialties was founded by our father, Jack Lansford Sr., with a focus on customer needs and a desire to achieve the highest possible quality and service in the industry. With that same passion we push forward today, listening to our valued customers and adjusting our business practices to provide solutions in an ever-changing industry. Part of the change we’ve seen has been an increased commitment to take care of our environment today, and for future generations. We have also seen air regulations tighten, making the finishing aspect more difficult for custom cabinetmakers. Decore-ative Specialties has embarked on a very aggressive journey to bring you a product that removes the difficult aspects of finishing. We are excited to provide a product offering that is environmentally friendly for both installers and end users. We are pleased to offer Decore-ative Specialties' Water-Based Finishes. I am confident that our products and services will simplify your business practices, extend your product offering, and provide the options you need to create beautiful spaces to live and work. We thank you on behalf of the family of employees at Decore-ative Specialties and we look forward to working together to create solutions for your business and our industry. Decore-ative Specialties partners with top industry associations as part of our commitment to improving and investing in all aspects of the custom cabinet industry. Decore-ative Specialties has achieved product certifications in many areas, furthering our level of commitment within the industry to provide the top-quality in products and services. 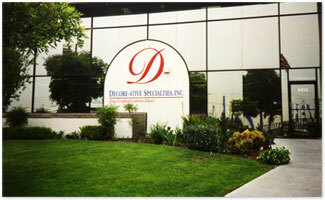 Over the years Decore-ative Specialties has had the privilege of serving thousands of satisfied customers. 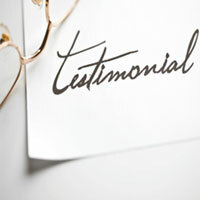 Everyone at Decore-ative Specialties has consistently gone out of their way to make the buying experience for our customers a pleasant and even fun experience. Looking for a fast-paced and challenging work environment at a world-class manufacturing company? Decore-ative Specialties is continuously looking for leaders and team builders in technical, engineering, and management roles, as well as sales, marketing and customer service.